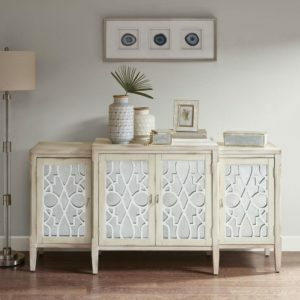 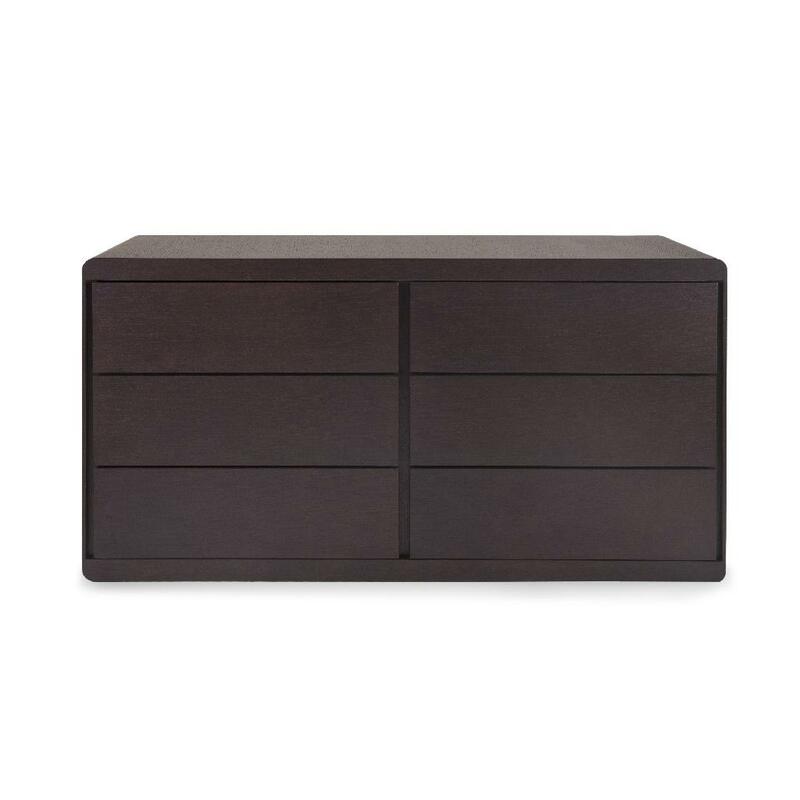 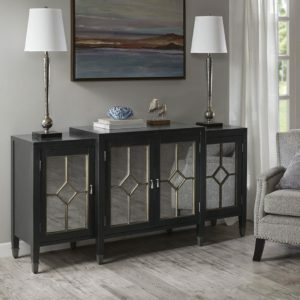 Add storage space and functionality with the Arc 6-Drawer Dresser. 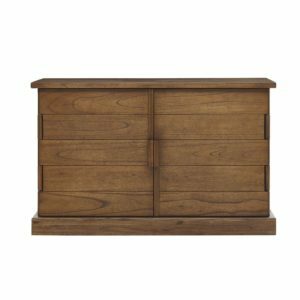 Featuring a cherry oak finish and clean lines, this wood dresser provides ample storage with its deep drawers. 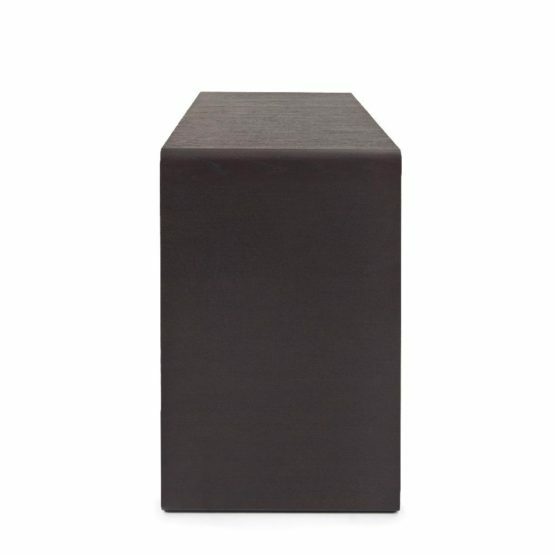 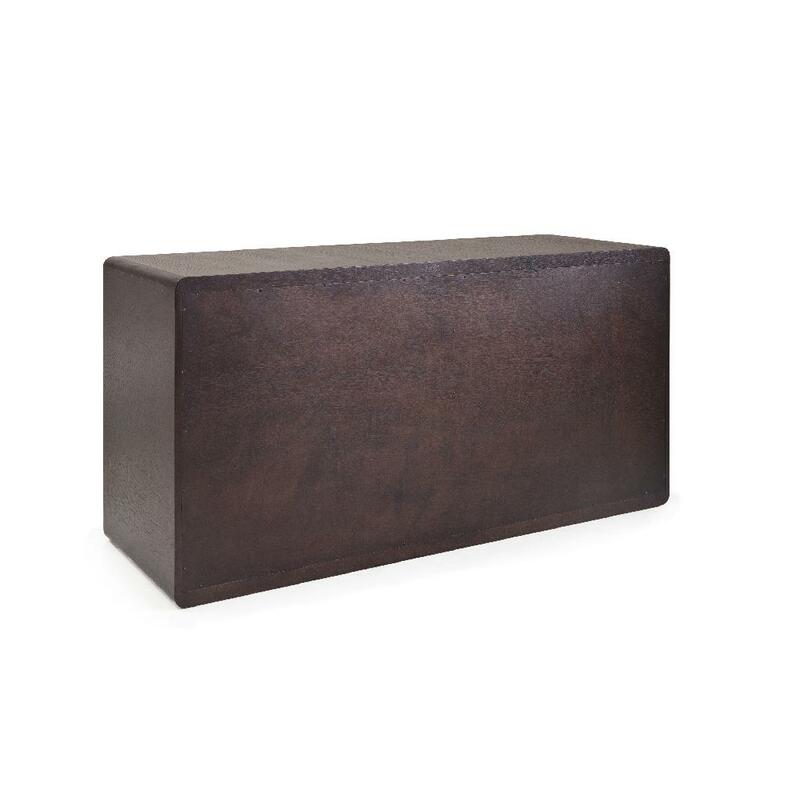 The rounded corners and no-handle style creates a soft and seamless appearance. 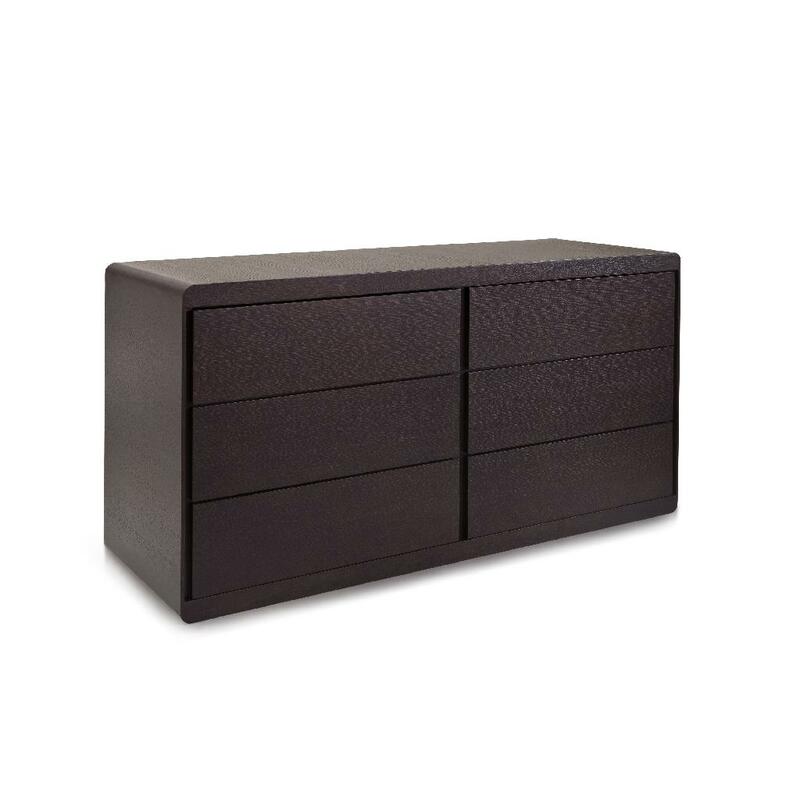 Each drawer is also mounted on two damping buffer slides, ensuring smooth and quiet movement. 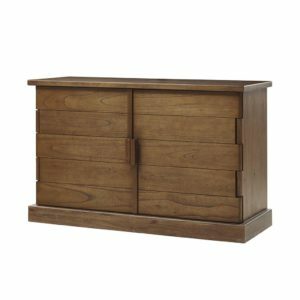 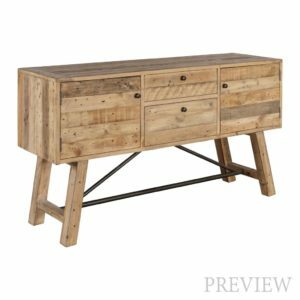 With its adjustable feet, this 6-Drawer dresser is sturdy on uneven surfaces and perfectly blends safety and style.